Welcome to the SOUTH BAY SCOOTER CLUB!! 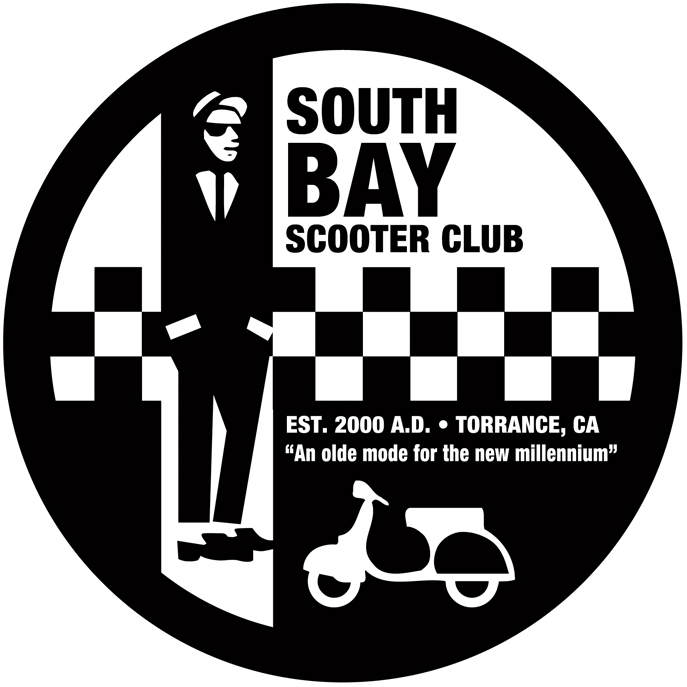 Welcome to the South Bay Scooter Club's Website! !